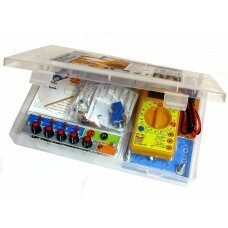 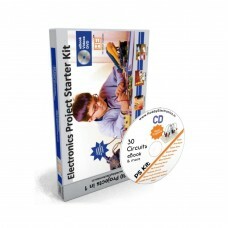 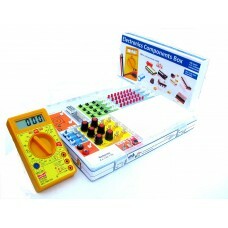 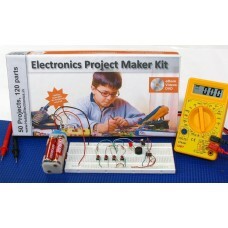 PM Kit - Electronics Project Maker Kit is fully loaded circuit making kit - Includes all components,..
Hobby Electronics Project Mega Kit - 60 in 1 ProMega Kit - is the most presentable and ultimate circ..
Electronics Student Workbench - is the complete and ultimate circuit making kit - Includ..
5 pcs each of - 1uf, 10uf, 47uf, 100uf, 220ufAll lens specifications are also mentioned on packing, ..
40 pcs of values cacpacitors. 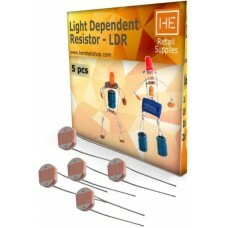 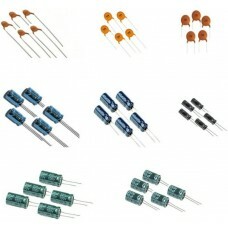 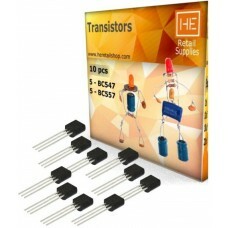 5 pcs each of following values - 1 nf(102) 10 nf(103) 100 nf(104) 1 µf..
5 pcs LDR Light dependent resistor All lens specifications are also mentioned on packing, with ..
5pcs each PNP, NPN BC 547, 557 TransistorAll lens specifications are also mentioned on packing, with.. 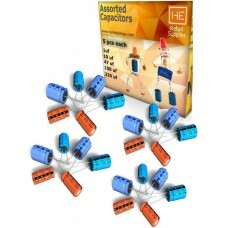 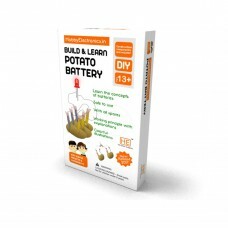 Build & Learn DIY Potato Battery Kit, Make your own battery cell from potatoes Return Policy : If y.. 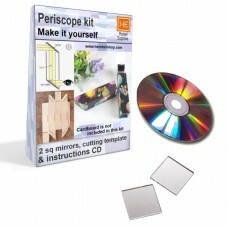 This is a self learning cardboard periscope making kit, It includes -1. 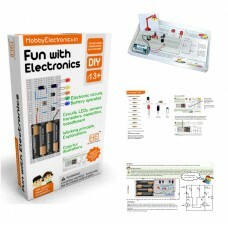 Paper/cardboard cutting temp..
PS Kit - Electronics Project Starter Kitis fully loaded circuit making kit - Includes all compo..
Fun with Electronics kit, Breadboard based electronics circuit making kit Return Policy : If you do..